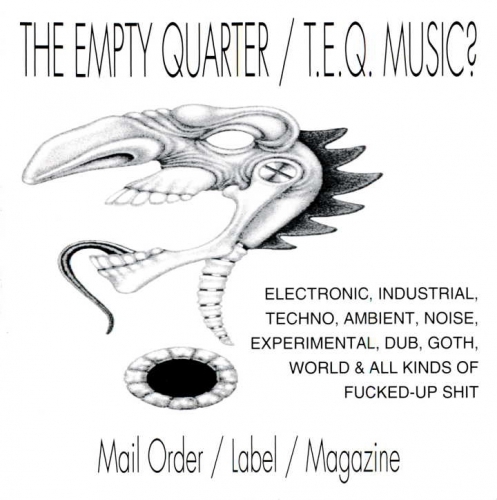 CyberNoise | Label | T.E.Q. Music? a.k.a TEQ Music?, The Empty Quarter Music?